In recent months, it has come to my attention that consumers are still a bit unfamiliar with what exactly a mortgage broker is and the essential role we play. A mortgage professional can provide you with the options and expertise that is essential in getting you the right mortgage that best fits your immediate and future needs. APurchasing a property is the largest expense you will ever make in your lifetime, therefore doesn’t it make sense to have someone looking out for you? 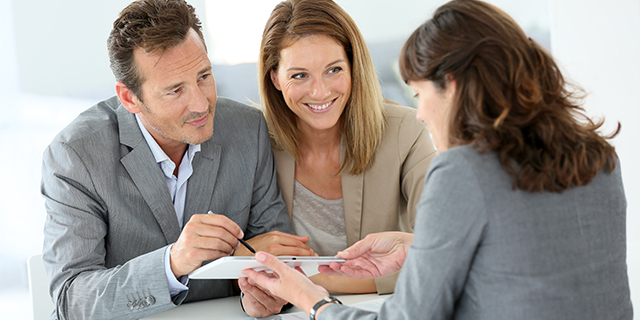 A mortgage broker will help guide you through this process by offering you more choices and the best competitive rates. A mortgage professional can provide you with the opportunity to help save money by getting you a lower interest rate then what is currently being offered through other financial institutions. We believe a strong and successful career in the mortgage business is based off of trust we have with each and every client. This also means offering the best products with the lowest rates for individual needs. If your car breaks down would you attempt to fix it yourself or take it to a trusted mechanic that knows how to fix it? In comparison, purchasing a mortgage shouldn’t be any different. There are many options and different types of mortgages out there and having a knowledgeable mortgage professional that works with you is extremely crucial. If you have been thinking about purchasing a home, renewing a mortgage, refinancing/consolidating debt, investing in a property, purchasing a vacation home, considering home improvements, etc., a licensed mortgage broker would be very happy to explore these options with you.